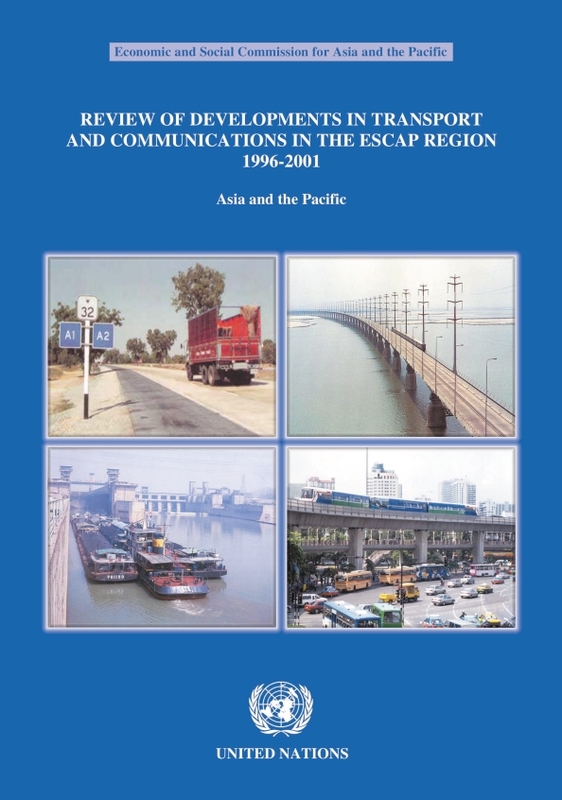 This publication describes developments and trends in the economic, trade and population growth, which will have impact on transport and communications. Trends in the growth of various transport sectors are analysed. The development of roads, railways, shipping, ports, inland waterways and the air transport sector have shown significant progress since 1996. Increasing scarcity of financial resources has accelerated institutional changes and infrastructure financing.